Guya graduated in Literature and History before completing a Psychology conversion course and undertaking further studies in Psychotherapy. Initially worked in various charities assisting single-parent families and young people. 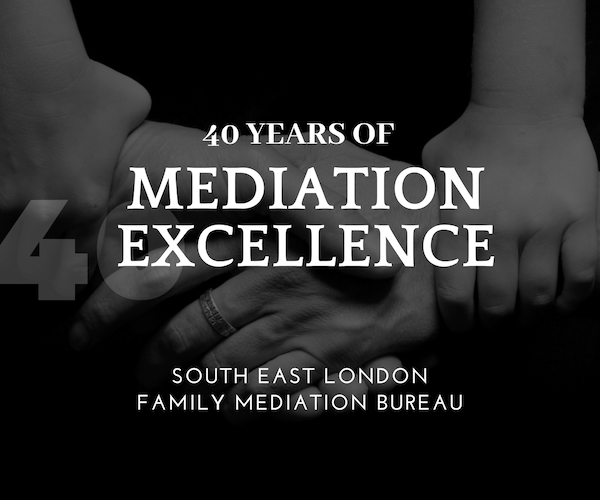 Currently working at the South East London Family Mediation Bureau in Bromley. I am a fully accredited All Issues Family Mediator. I am registered with the Family Mediation Standards Board and the College of Mediators. My area of special interest is in helping resolve issues around children and I am certified to conduct direct consultation with children and young people.